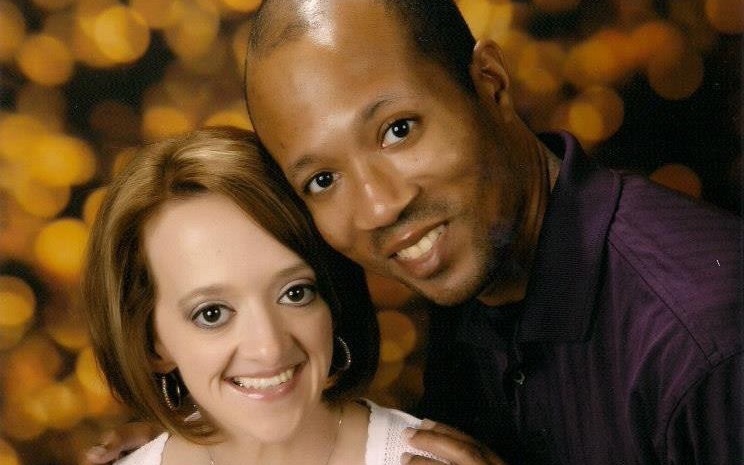 Since July 2011, Corinne & Ahmad Gilliam have been married and long prayed for God's blessings to start a family. Through adoption planning, the Gilliam's have been preparing their home and lives for that moment when they can bring home their child. This donation site has been created to help pull together your prayers and contributions for Corinne & Ahmad as they work through the adoption process. The process to prepare is long and expensive. Corinne and Ahmad have spent well over the past year committing their time, hearts and expenses awaiting for that special day. With so much love to give and their strong commitment to care for, develop and protect a child, let's help them fulfill their hearts prayers by helping offset some of the adoption expenses through donation. All donations made through this fund site will go directly to the Gilliam's account to aide with adoption expenses. Thank you in advance for your prayers, kindness and support of this loving and so deserving couple.